This MCPL featured event includes performances by a featured writer and musician, followed by a round-table open mike session designed to promote audience sharing. 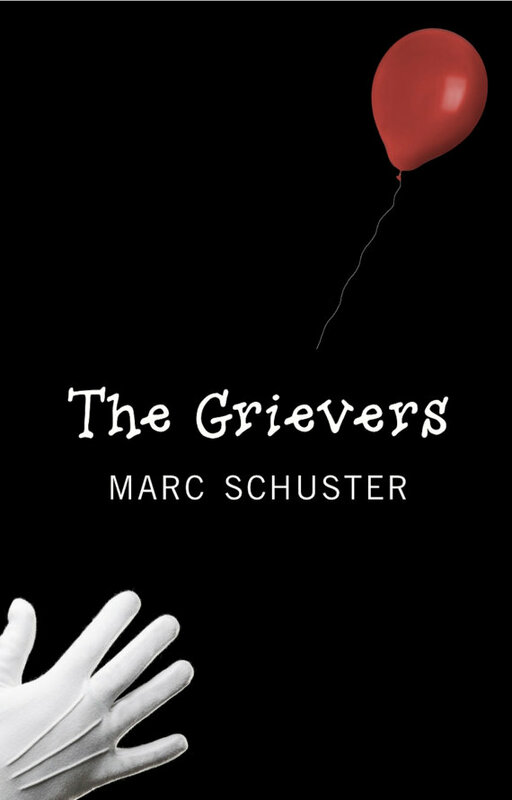 Marc Schuster is the author of several books, including The Grievers (The Permanent Press, 2012). His work has appeared in a variety of journals, including Weird Tales and Reader’s Digest. He was the Guest Editor of our Spring 2013 issue. You can follow Marc’s blog here, and you can find out more about the reading on the MCPL website. David Budbill recently performed his poems with The William Parker Quartet at THE STONE on New York’s Lower East Side on October 12th, for details go to: http://thestonenyc.com/calendar.php?month=1 and scroll down to October 12th. David has published several poetry books and CDs of performance poetry. He was a contributor to The Conium Review‘s Spring 2013, and his Park Songs: A Poem/Play, was recently released from Exterminating Angel Press (2012).